Food insecurity among students is finally getting recognized by the federal government. 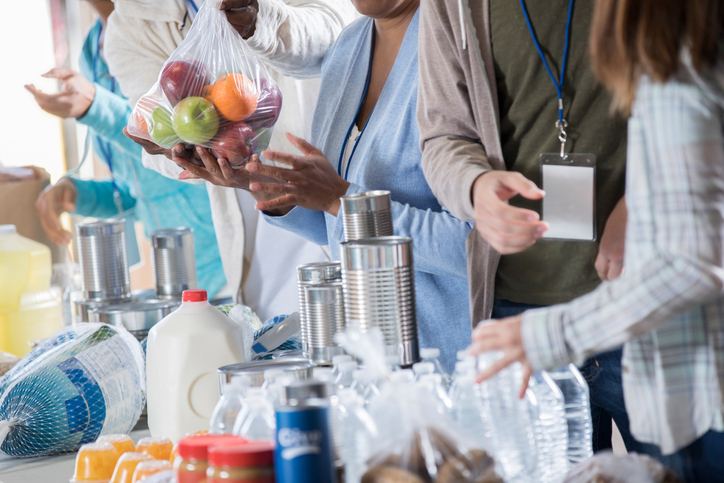 A new report from the Government Accountability Office (GAO) found that there are at least 2 million students who are at risk of being food insecure and who qualify for SNAP benefits but did not receive them. This number could be significantly higher, but the data available at this time is inconclusive. This report is the first time the federal government has significantly acknowledged food insecurity on college campuses. The GAO found that low-income students are the most at-risk for food insecurity and they are more at-risk if they are also a first-generation student or a single parent. Read the full report and learn more about efforts to address student hunger on campus.